A4 Dimensions ? Measurements of the different paper sizes? 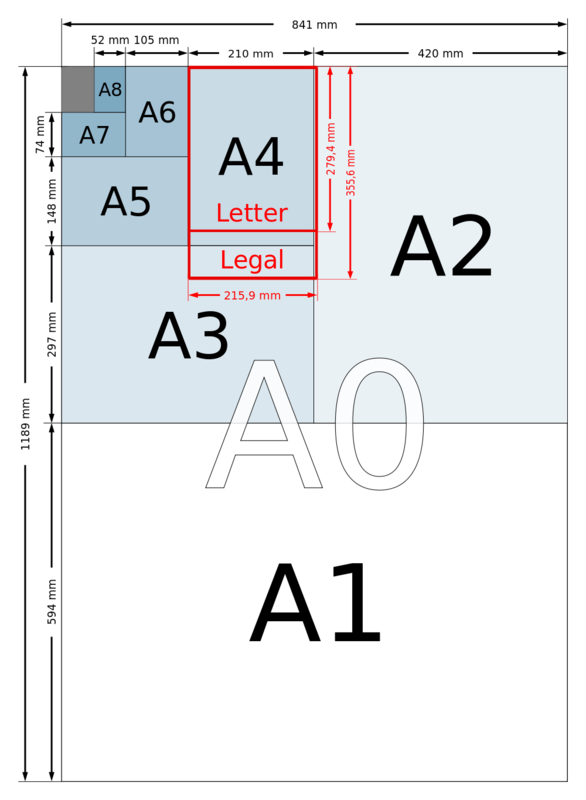 A0-A10.